A new infographic is now available that outlines the process of responding to Letter 226J, which can serve as a guide as you set up your internal process to develop a response. 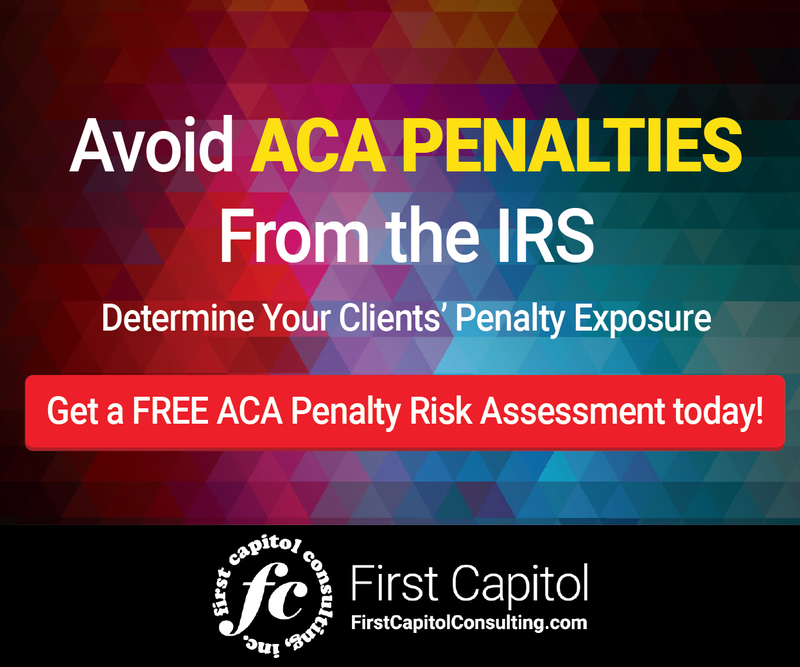 The infographic describes the procedure undertaken by the IRS to determine whether an organization has not complied with the ACA, how penalties are calculated, and how you can mount a defense to eliminate or reduce your proposed ACA penalties. For those of you who have not yet received a Letter 226J now is not the time to sit back. The process has just started. More Letters 226J will be sent by the IRS in the weeks ahead. 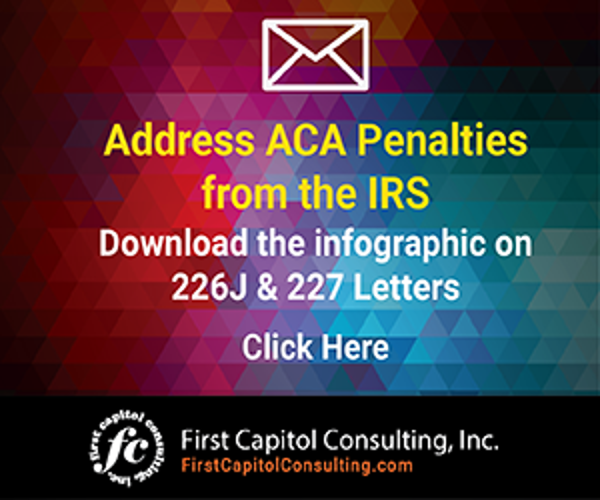 With half the businesses in the U.S. saying they are not confident in their ability to satisfy ACA requirements, and reported penalties in the millions of dollars being assessed by the IRS against the organizations receiving Letter 226J, the stakes are high. Now is the time to get prepared. This infographic can help. We have created a new infographic that describes the process for responding to IRS Letter 226J.